Main Ingredients:Minoxidil 2%, Biotin, Niacin, Apple polyphenol. 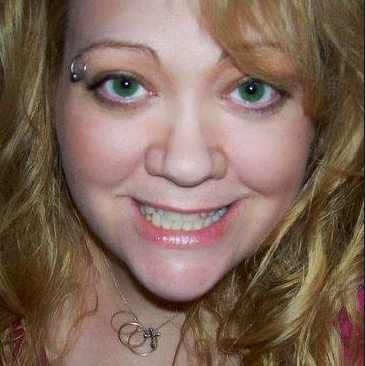 I have thin fine blonde hair, I always have, but as I get older it seems to get thinner and finer. 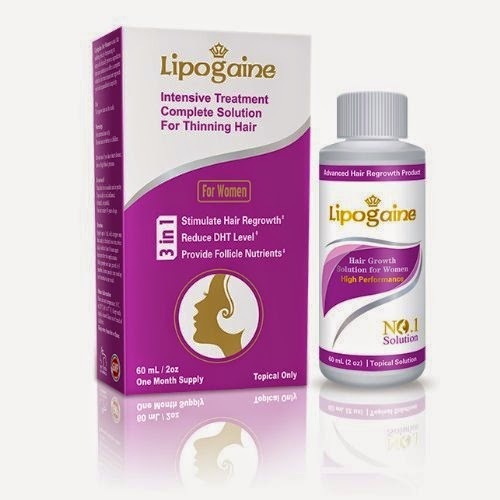 I have taken supplements with only minimal results so I thought I would give Lipogaine Intensive Treatment Complete Solution For Thinning Hair for Women. I have the One Month Supply that I apply to my scalp 2 times a day. I wash my hair 3-4 times a week using my regular shampoo, because I do not have Lipogaine big 3 shampoo which is recommended. After a few weeks I could see "baby" hairs starting to fill in. 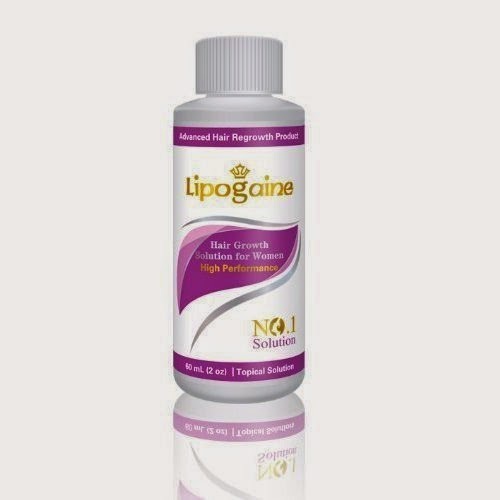 I will continue to use the Lipogaine treatment to see if I can get more hair growth. I received this product in exchange for a review. I was not compensated for my review and all my opinions are my own, based on my personal experience with the product. I am disclosing this in accordance with the Federal Trade Commission’s 16 CFR, Part 255: Guides Concerning the Use of Endorsements and Testimonials in Advertising.